Serving as the gateway community to the west entrance of Yellowstone National Park, West Yellowstone, Montana, is tailor-made for family trips. Fishing on Hebgen Lake, rafting on the Gallatin River, and hiking on mountain trails all draw families to the outdoors. And that’s before you even step foot in one of the country’s most popular national parks. 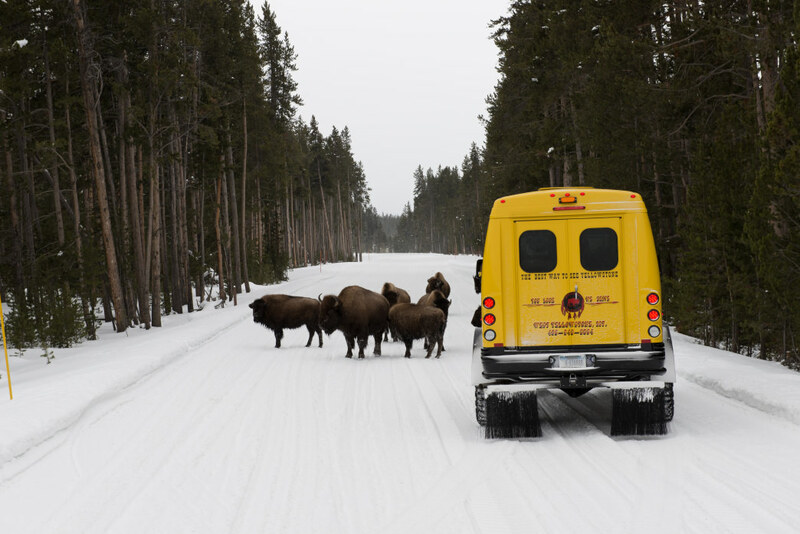 In the winter, take a snowcoach into Yellowstone and marvel at the frost-laden bison and winter-coated elk. In the summer, explore geyser country and marvel at natural wonders unique to this corner of the world. Using West Yellowstone as your home base is an easy way to get the most out the park while taking advantage of all that Montana has to offer. Here are 10 ways for families to enjoy this incredible getaway. A zipline hardly begins to describe what you’ll find at this massive climbing structure in downtown West Yellowstone. Featuring a giant ropes challenge course as well as more than 1,000 feet of ziplines, this park will wow visitors with the number of things to do up in the air. The ropes course contains elements from 14 feet to 50 feet off the ground, with elements like spider webs, rope bridges, and log bridges to challenge users. Four different ziplines targeted at families means there’s something for kids as young as four years old to enjoy. 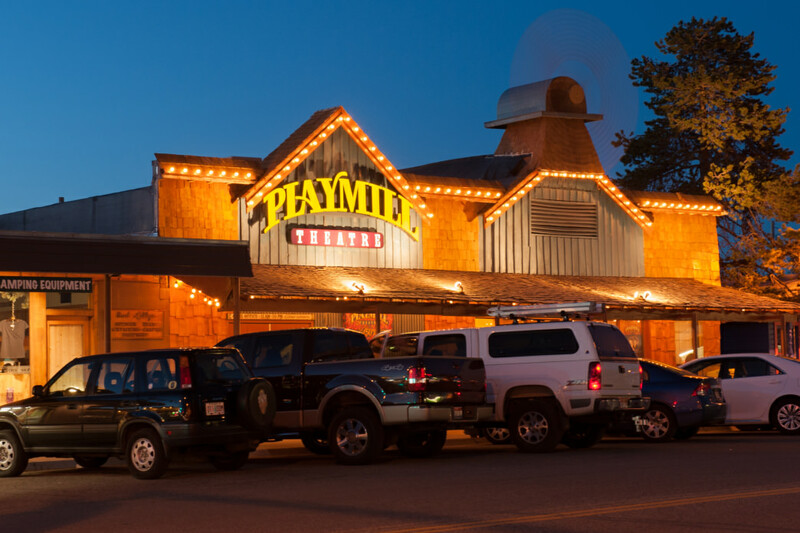 The Playmill Theatre has entertained families in West Yellowstone for more than 50 years. Operating in West Yellowstone for more than 50 years, the Playmill Theatre features live performances of family-oriented musicals like The Little Mermaid and Newsies. From the time guests step inside the doors, they can expect a unique and welcoming atmosphere. The talented cast offers interactive experiences throughout the variety show-style performances, including songs and a feature production, entertaining to both children and adults alike. Located a short drive north of West Yellowstone, the Gallatin River offers a variety of whitewater rafting opportunities. Those seeking a scenic float can enjoy a gentle Class I-II cruise, while thrill-seekers can undertake Class III-IV whitewater rapids. The most popular option, Class II-III, offers a bit of both and is perfect for families, with a few good soakings and plenty of relaxation in between. Choose from four different rafting outfitters providing trips on the river. Grizzly and Wolf Discovery Center offers the chance to see live grizzly bears and wolves. A nonprofit wildlife park and educational facility, the Grizzly and Wolf Discovery Center offers every visitor a chance to see live grizzly bears and wolves. 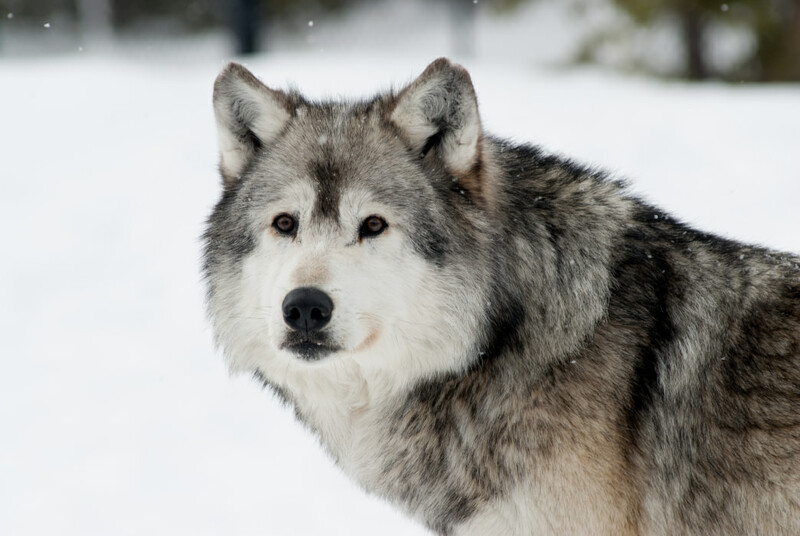 The center boasts a museum highlighting Yellowstone’s unique ecosystems and history, and the Naturalist Cabin provides the perfect setting in which to observe wolf pack dynamics. Seasonal raptor exhibits (May through November) educate visitors on the area’s impressive birds of prey. Plus it’s open 365 days a year, as the bears living here do not hibernate. Easily accessible from West Yellowstone, the Rendezvous Ski Trails offer the perfect wintertime distraction for the family. Skiers of all skill levels will find themselves at home on the more than 35 kilometers of well-groomed trails that wind through scenic pine forests and wide-open meadows. Ski rentals and trail advice are readily available at local shops like Free Heel and Wheel. 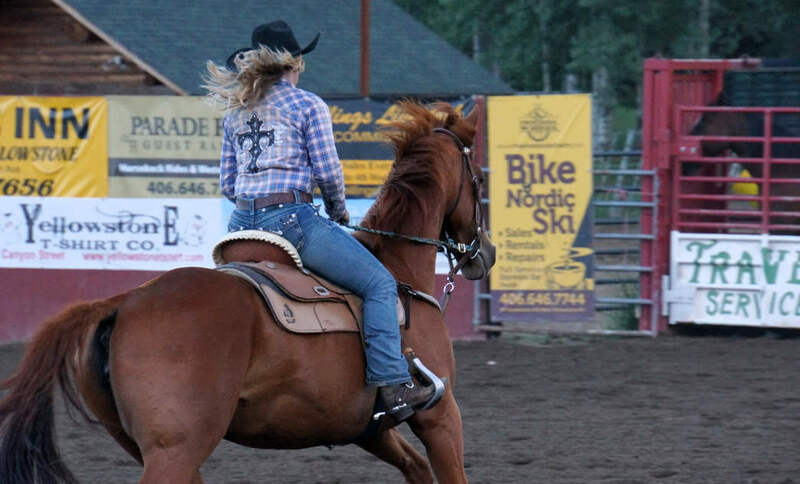 Make a point to see one of the weekly rodeos throughout the summer in West Yellowstone. The West is still for cowboys. West Yellowstone hosts weekly rodeos throughout the summer, offering classic ranch entertainment for visitors of all ages. Pull on your boots, grab your hat, and prepare for an evening of impressive feats. You can even ride a horse to the event thanks to an outfitter that combines horseback riding with a trip to the show. Fifteen miles long and 4 miles wide, Hebgen Lake is just a 10-minute drive from downtown West Yellowstone. Often called the premier stillwater fishing lake in Montana, it’s home to massive “gulper” rainbow trout. The lake offers plenty of space for families to fish, play, boat, and simply relax. Stop by Kirkwood Resort and Marina for boat rentals (including stand-up paddleboards), fishing equipment, and snacks. The West Yellowstone region was struck by a large earthquake in 1959, triggering a massive landslide that blocked the Madison River and formed Earthquake Lake. The Visitor’s Center stands above the lake, serving as a memorial for the 28 lives lost and providing an educational review of the impressive lake’s formation. For families with an interest in regional history, this is a must-see. Knowledgeable local guides often know the best places to spot wildlife. There’s no better way to see Yellowstone National Park than with an interpretive tour. Available daily, the tours feature knowledgeable local guides who know the best places to spot wildlife and take in the sights—and letting someone else worry about navigating the park means families can relax and enjoy the experience. Choose from a variety of motorcoach tours in the summer, some with a focus on things like photography or backcountry excursions. In the winter, the west entrance of Yellowstone is closed to cars, so snowcoaches and snowmobiles become the only way to explore the park. The trips offer a spectacular tour of Yellowstone at its snowy best. Open May through October, the Yellowstone Historic Center is located in downtown West Yellowstone and documents the region’s impressive history. The museum is housed in an old Union Pacific Train Depot and provides a history of travel in the greater Yellowstone region. Explore from the first trapper’s footsteps to the establishment of Yellowstone National Park in 1872 and beyond. The interactive displays, weekly educational programs, and daily films are a good way to learn a little bit about the area you’re about to explore.